What a long absence from TSGTS. Can’t believe it either. And I shall return with yet another Ideapad update from Lenovo. I recently got my very own Thinkpad r61. The quality of the notebook has thoroughly impress me. The build is solid and I simply prefer a non-glossy LCD. But more importantly, the battery life can be up till 4.5 hours. Shall come up with a review soon. With the notebook market as congested as our public transport, manufacturers are all trying as hard as the government is trying to get people to marry. Similarly, it is not easy. Y650 also comes with DDR3 ram. Wooo! And Carbon Fiber material makes it really thin. 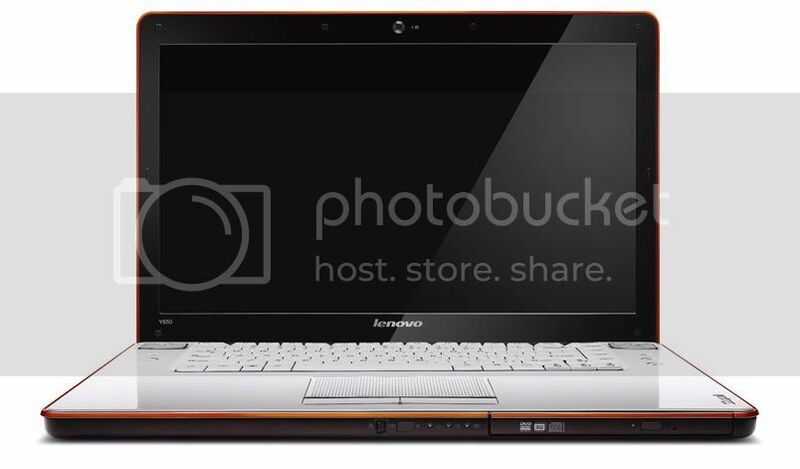 Lenovo say its one of the thinnest 16” notebooks around. But are there alot of 16” notebooks around? On the whole, the specifications look good. I have not doubt about the build quality of Lenovo as well. But the price is quite staggering, Y650 at 2.3k. The trend of producing large notebooks to watch movies is growing at the same time when we have notebooks trying to get smaller such as Sony Vaio P so that we can use them everywhere. But the bottomline for me is that if you want to watch movie, get a desktop. How to watch movie with a 16” laptop on MRT when you probably have to give up your seat more often than now?